IUJ provides a rich educational environment with a diversified student body coming from 50 countries. In this environment, students study together residing in on-campus dormitories. The Graduate School of International Management has students who have various back ground from all over the world. Group work with students from diverse countries and campus life activities make this a dynamic experience. Students can also develop leadership skills that are required for global leaders. Our strong network, based on relationships of trust established inside and outside the classroom spreads all over the world after graduation. Since my undergraduate years, I set a target to resume my post-graduate studies in a field that is needed to contribute towards the betterment of my community, my country, and the whole world. After gaining relevantly enough practical experience, I came to realize that many resources and talents are wasted due to lack of systematic management approach and absence of clear vision. 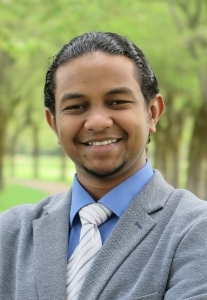 Therefore, I chose to do my Masters in Business Administration (MBA). The MBA offered at IUJ’s Graduate School of International Management (GSIM) is the perfect fit to help me achieve my goals. 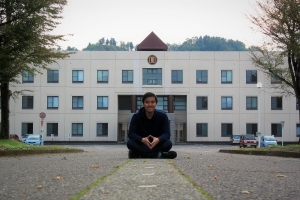 International University of Japan (IUJ) offered me an opportunity to study a world-class MBA in the beautiful countryside of Japan with a dynamic diverse student body. The IUJ MBA program is truly a world class. It is one of the four AACSB accredited programs in Japan. The GSIM is the only Business School in Japan to be included in the Economist prestigious “Top-100 B-Schools of the World” ranking for 8 consecutive years. The faculty members not only academically experienced but also have vast professional practical experience in their respective fields. They deliver a strong up-to-date syllabus using effective teaching methods. I am learning how to transform ideas into actual plans and strategies that can be applied and implemented. One of the unique features GSIM is its core mission which is to develop wise, socially responsible global business leaders. IUJ is located in the countryside of Japan with well-equipped and excellent facilities. In my daily interactions with the local community, I am exposed to the true untouched traditional Japanese culture. All this creates a peaceful quiet environment that encourages academic excellence. However, what I mostly like about IUJ is the diverse and dynamic student body. 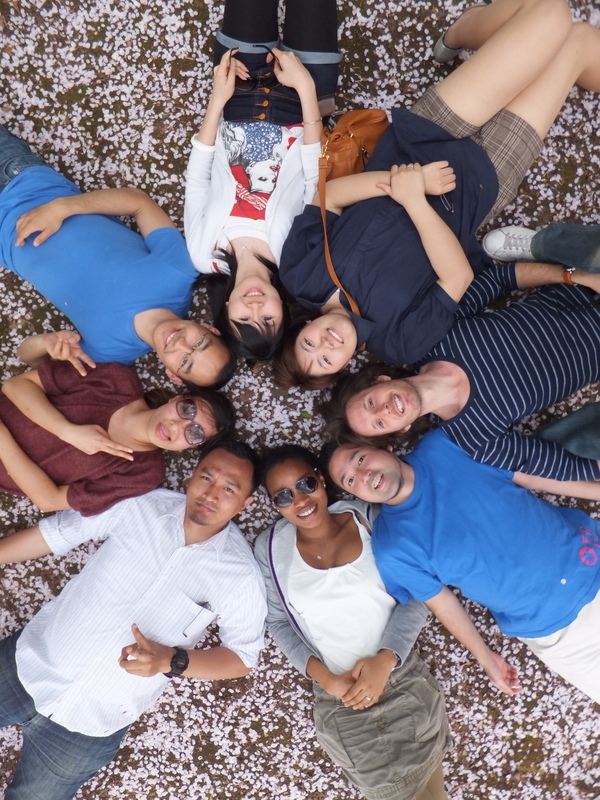 IUJ students come from over 50 different countries. The MBA program allows me to mix and group with people who are in the process of becoming decision makers in their organizations in the near future not only in Japan but around the world. IUJ is the right place to start developing a real global network. Outside the classrooms, there are multiple opportunities to expand business and social network through events, competitions and social gatherings organized by students’ organizations. This cross-cultural experience is making me more capable of reaching common objectives with people from various cultural backgrounds which is a key skill in today’s globally competitive market. f you are looking for a place to focus on your study and at the same time have an amazing international interaction experience, International University of Japan (IUJ) is the perfect place for you! Located in small rural area of Minamiuonuma and surrounded by breathtaking landscape, you can easily enjoy the view right outside your window while you are studying in your room. In most of the class, you will learn how to work together as a group to make research reports, presentations, etc. Most of the time, it is normal to have up to five people each from a different country in a group. From my personal experience, at first, it is quite challenging to work together with people with different culture, work styles and perspectives. After some time, I learned how to respect the differences and take advantage of the different perspectives that we had, and the outcome you can achieve as a group is really outstanding! Additionally, you will learn and try to solve real world problems in classes through case studies. The active class participation environment makes the discussions really interesting. It is not rare to learn new insight from other students, because sometimes they have experienced the related cases first hand. The professors will also give feedback accordingly related to the course material. Last but not least, we have a lot of amazing events and competition inside and outside campus. Business competitions, such as the Hult Prize, allow us to meet and compete with amazing entrepreneurs from all around the world. There are also a lot of volunteer activities such as Community Action Team (CAT), where you can learn Japanese culture while having fun and also deepen our relationship with the local people, and more social activities both inside and outside campus! To summarize, you will have an unforgettable and amazing experiences in IUJ. Try to have fun and participate in the events. Also to study hard!